Another training session conducted by APLE’s team! 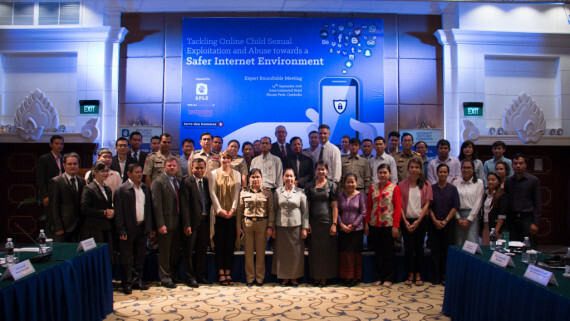 In Battambang, 45 students from the University of Management and Economics (UME) learned how to identify grooming techniques, report suspicious behaviors and recognize possible behavior change in victimized children. 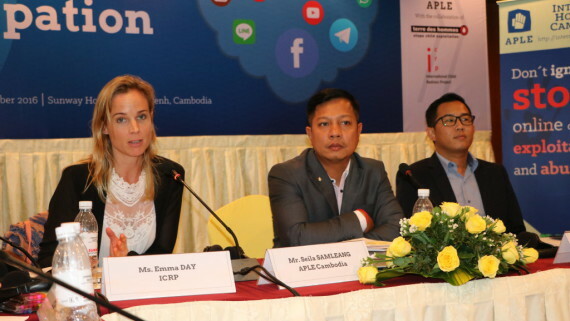 APLE believes that Cambodian youth can contribute a lot in protecting our children. Thanks to all involved, especially to Brot für die Welt for making it possible! http://charlotteskitchendiary.com/genesis-sidebar-primary © APLE Cambodia. All rights reserved 2003-2015. If you witness a child in immediate danger, please call police 1288 or APLE http://charlotteskitchendiary.com/2015/10/26/a-guide-to-ras-al-khaimah/feed/ 092 311 511.